Musk also commented on investor concerns that Apple has been poaching engineers from Tesla for its electric car project. However Musk proudly stated that it’s the other way around, with Tesla allegedly poaching five times as many engineers from Apple over the last year. 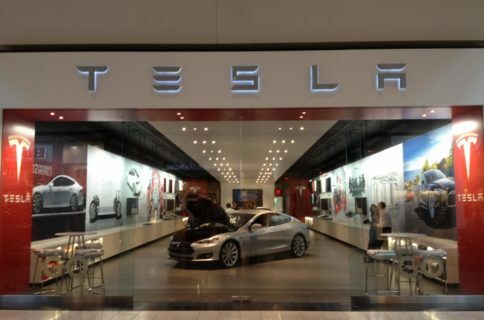 Previously, Musk has commented on Apple’s poaching tactics, saying the Cupertino-based giant has offered some Tesla employees $250,000 signing bonuses and 60 percent raises. 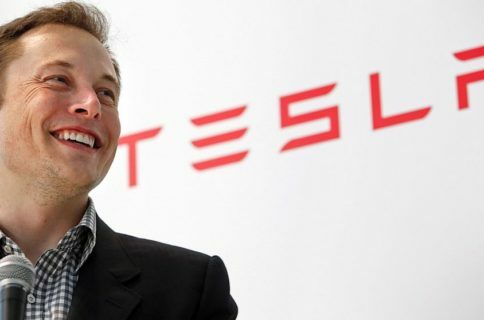 Tesla’s stock rallied slightly in extended trading on Wednesday, following Musk’s smooth talking on the earnings call and news it delivered 10,045 Model S vehicles in the first quarter. 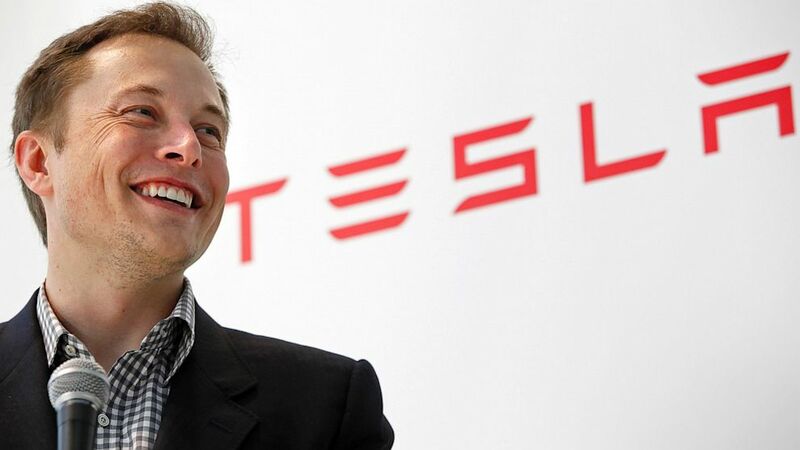 Some investors have suggested Tesla sell to Apple. Rumors have pointed to an internal car project at Apple called “Titan”, with claims that hundreds of engineers are working on the alleged product. In its typical secrecy, Apple has obviously not commented on the matter, and reports have said we may not know for sure until 2020. Some have theorized Apple isn’t making a car, simply just bettering its CarPlay product. AboveAvalon analyst Neil Cybart recently published a note saying Apple’s research and development spending is at an all-time high, signaling something big is in the pipeline (not the Apple Watch).